… How to change a flat and jump-start a car, that is! 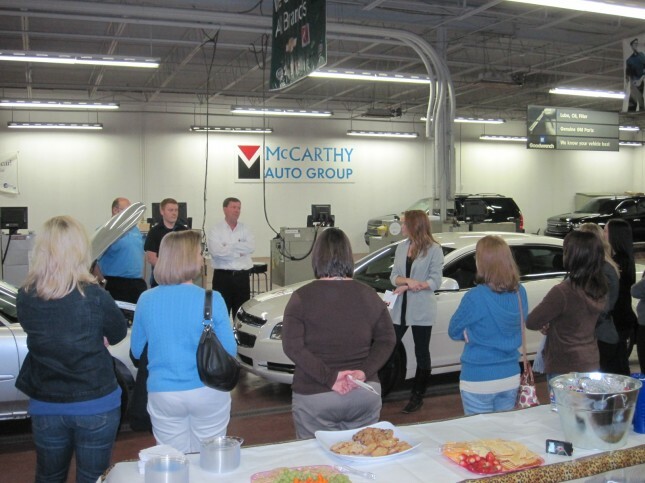 Last night, twenty women and men showed up to mingle, snack and learn some basic necessities in car safety at McCarthy Chevrolet. Here’s a couple of very important things I took away from the clinic: 1. When jump starting your car, the biggest mistake is allowing the metal clasps to touch. If this happens, you will know it, you will see it, and you will feel it. So, be careful! 2. 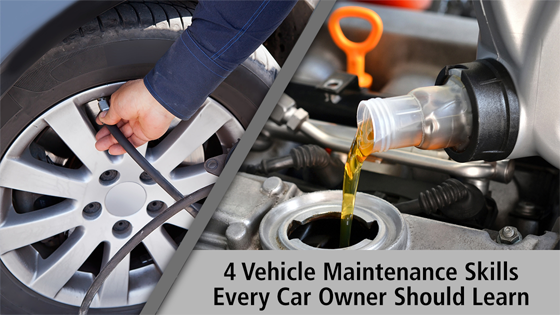 When changing a flat tire, make sure you are parked on a flat and firm surface (no dirt or grass). Also, a reminder to put your parking break on! Ladies, always carry a little safety kit in your trunk. Know where your owner’s manual is located. Gather all your spare tire necessities (spare, jack, tools). And carry a phone and a number to call in case of an emergency. It’s important to prepared. I congratulate my girls SJV basketball team who successfully changed a flat all by themselves. Proud parents I imagine! And I was pleased to meet some new faces and hear their stories about car buying. Thank you to all who showed up last night! It was a fun evening and I look forward to hosting again!